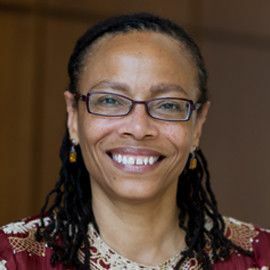 Internationally recognized scholar, public intellectual, and social justice advocate Dorothy Roberts studies the interplay of gender, race, and class in legal issues and has been a leader in transforming public thinking and policy on reproductive health, child welfare, and bioethics. 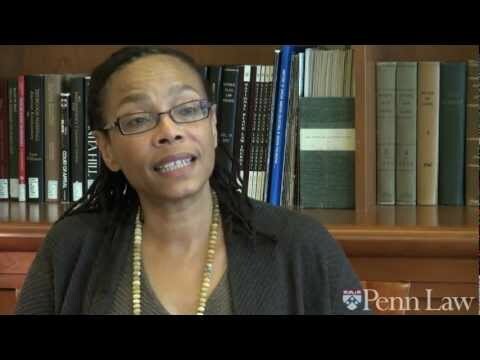 Professor of Africana Studies, Law & Sociology at the University of Pennsylvania, Dorothy directs the Penn Program on Race, Science, and Society. She has authored and co-edited ten books, including the award-winning Killing the Black Body and Shattered Bonds. 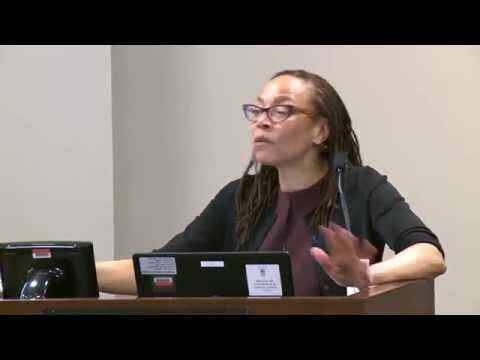 Her latest book is Fatal Invention: How Science, Politics, and Big Business Re-create Race in the Twenty-First Century. 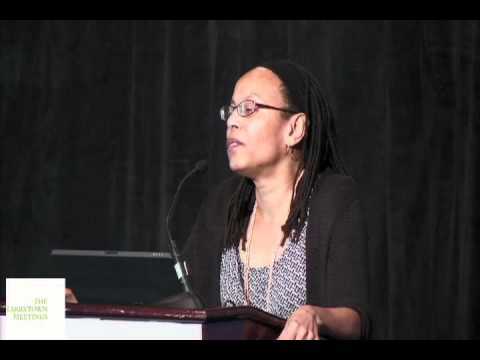 She received the 2015 Solomon Carter Fuller Award from the American Psychiatric Association for “providing significant benefit for the quality of life for Black people." Doctors and biomedical researchers in the United States have long defined disease and treated patients according to race. 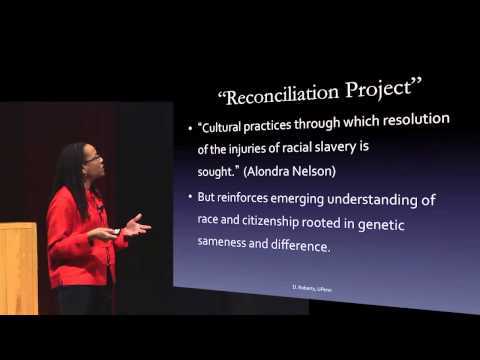 Although the map of the human genome confirmed that race is not written in our genes, we are witnessing the re-creation of race in biological terms using cutting-edge genomic science and biotechnologies, such as race-specific medicines and ancestry tests, that incorporate false assumptions about racial difference. Although genetics can help find cures for common diseases, such as cancer, the genetic concept of race misunderstands the nature of human difference and masks the devastating impact of racism on our bodies and society. Instead, good medicine and health justice require affirming our common humanity by working to end social inequities supported by the political system of race. Genetics researchers often discover certain snips and pieces of the human genome that are important for health and development, such as the genetic mutations that cause cystic fibrosis or sickle cell anemia. And scientists noticed that genetic variants are more common in some races, which makes it seem like race is important in genetics research.